CLOSEOUTS. Workout luxury You betcha. tascand39s Compass shirt takes active comfort to a new level of amazing with a seriously soft, oh so stretchy blend of rayon and merino wool. Available Colors: ISLAND GREEN. Sizes: S, L, XL, 2XL. A lightweight long sleeve shirt that keeps you comfortable and dry in all temperatures. With Bamboo Performance Technology, you can wear it in cooler weather for temperature regulation, or in warmer weather for UPF 50 protection from the sun. The Carrollton Performance Crew is the perfect performance t shirt. 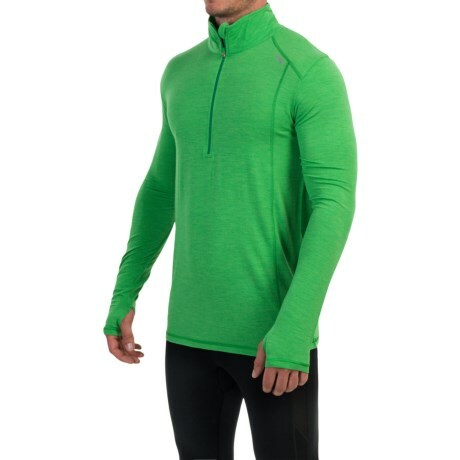 It is light weight, unbelievably comfortable and possesses all the benefits of tasc Bamboo Performance Technology UPF 50, moisture wicking, breathable, 4 way stretch, and anti odor. The perfect undershirt for every day at work. Bamboo Performance Technology makes the T super lightweight with extreme comfort feels like silk, performs like the tasc Performance you know and love.